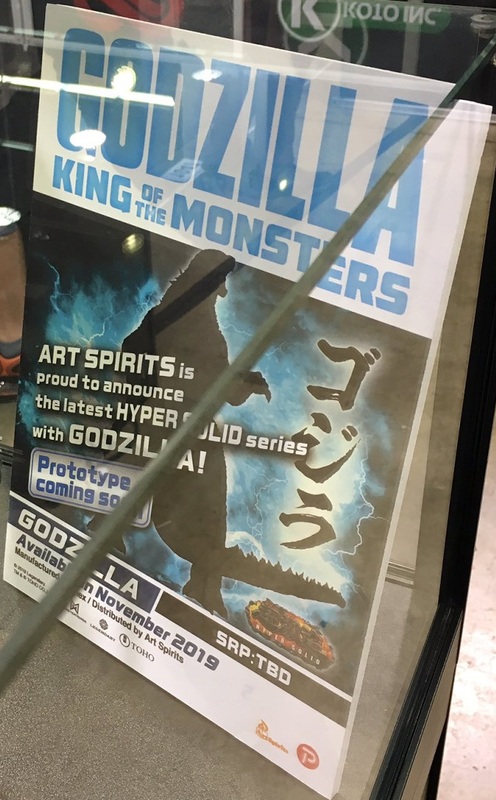 New Art Spirits Godzilla KotM Figures Announced! An impressive array of figures have already been revealed for the upcoming film Godzilla: King of the Monsters. Now, it's Art Spirits's turn to partake in the action. 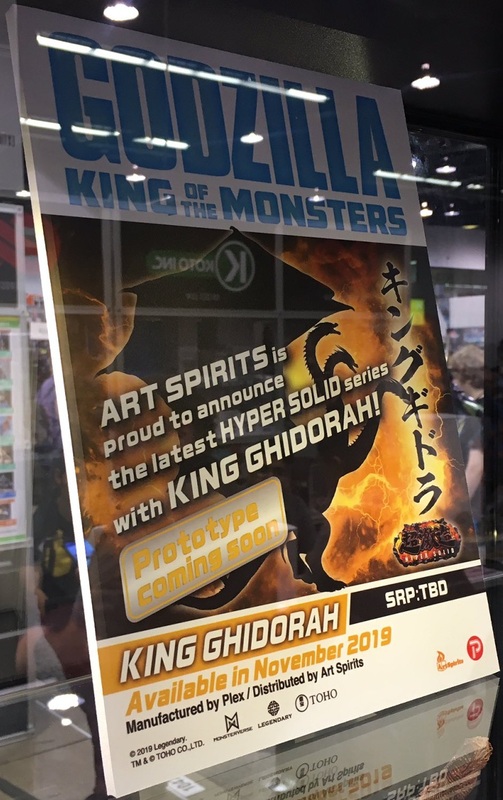 At WonderCon, Art Spirits showcased two silhouette promotional posters for their new Hyper Solid Series Godzilla and King Ghidorah 2019 figures! The figures appear to have a scheduled release date of November 2019 and look like a definite centerpiece for any fan's collection. Be sure to stay tuned to Scified for more Godzilla news as the anticipation for KotM heats up! 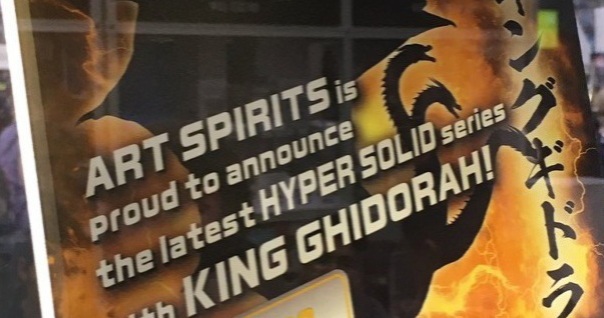 8 Fan responses to New Art Spirits Godzilla KotM Figures Announced! Also, who is (is/are) Art Spirits? I have never ever heard about them (ever) until just now with this forum/topic/discussion. Gmkgoji Are they high-quality figures (or at the very least, decent)? Gmkgoji Do they have a website?